to get for my Mum and for my Mother in law. that will be ideal gifts for Mothers Day for Mum's who have a range of different tastes and interests. If the Mum you are buying for loves arts and crafts and making things. 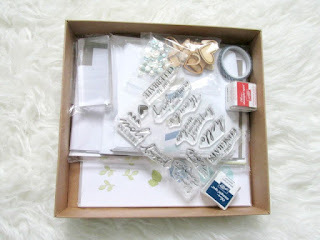 Than why not get her this watercolor wishes card making kit from Stampin up. The set Includes supplies for 20 unique cards in 3 sizes and an exclusive stamp set. Make one when you need it, or make them all and use them later. that you can have some time to your self and totally relax you deserve it after all. Is a luxurious dual-purpose balm, it’s perfect for massaging into tired muscles or pouring into a bath to create a gorgeous fragrance that will help mum to relax and unwind. 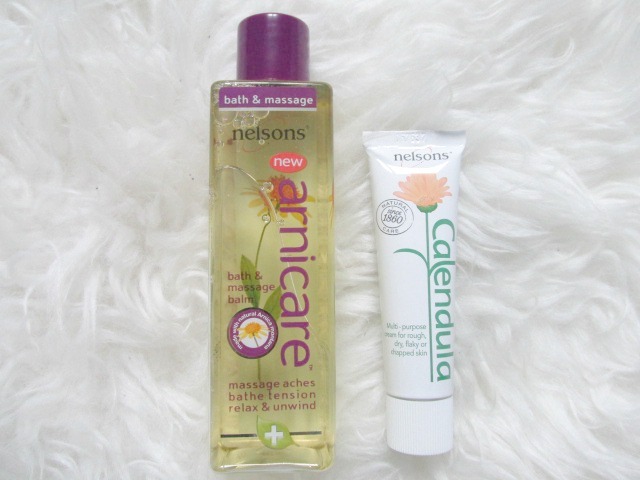 Then you have their Calendula Cream £5.35 this is designed to revitalise skin, leaving it feeling smooth, soft and nourished, Nelsons Calendula Cream is made from 100 percent natural calendula – aka Marigold. 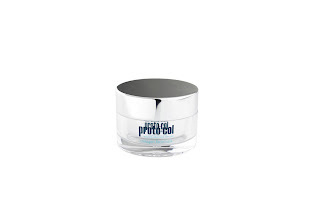 The multi-purpose cream is perfect for moisturising dry, flaky or chapped skin. Olverum bath oil is amazing it smells so good. Add a few drops to your bath to help ease stress and relax tension in both mind and body. I love this as being a mum can be stressful and bath time is one of the things I feel I can do to unwind and relax. 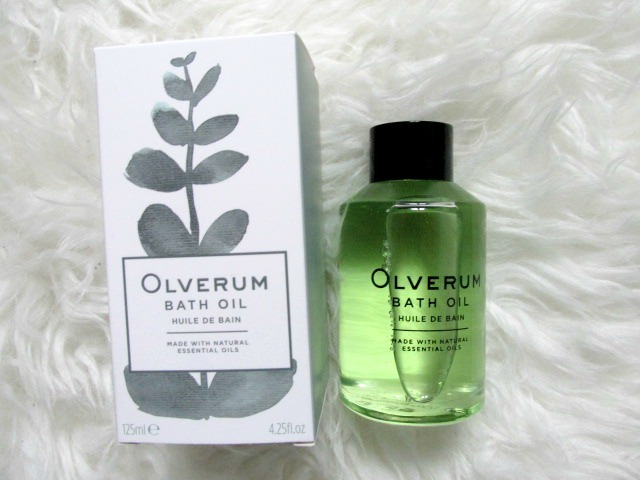 This bath oil feels like such a treat and once I stepped out that bath I felt so relaxed and ready for bed. and this lemon one smells amazing. as well as its not like the usual strong lemon scent you get in most products. 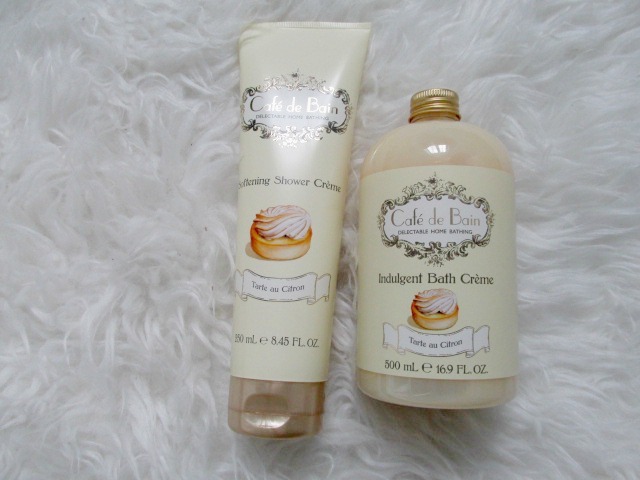 The Cafe De Bain range is available in Superdrug, £2.99 each. With spring arriving pretty soon it's time to start getting your feet flip flop ready. 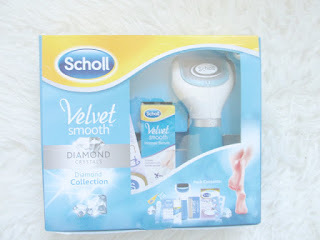 Mum's will love the Scholl Velvet Smooth Diamond Collection from Boots. the essentials needed to create beautifully smooth feet. You can't do a Mothers Day gift guide without Chocolate. Cadbury Milk tray is one of my favorite selection boxes. and my all time favorite Caramel Softy. OPI have released the New Orleans Jambalayettes Mini Pack nail polishes. The new collection is ideal for spring/summer 2016. OPI have done it again with a selection of pastels & bright hues inspired by the beautiful city of New Orleans. My favorite has to be Show us Your Tips its such a gorgeous light blue shade. The nail polishes are Chip resistant and long lasting. OPI continue to deliver rich pigmentations meaning you only need to apply a few coats. Babe perfume is back by popular demand. First launched in 1976, recreated with French perfumer Givaudan to develop the fragrance and deliver a scent that is recognisable to all Babe fans. A fresh burst of lavender, aldehydes and hyacinth offering radiance and energy. The end note is a refined woody, loving scent of warm sandalwood rounded by sensual solar accord, moss and ambrette that leave on the skin a gracious and delightful trail. RRP £24.99. When your a busy Mum you don't always have a lot of time to spend on your hair. But of course you still want it to look amazing and healthy. That's possible with the Andrew Barton Salon Professional Naturally Hair Brush. The brush contain's natural bristles, which are renowned for their amazing properties. 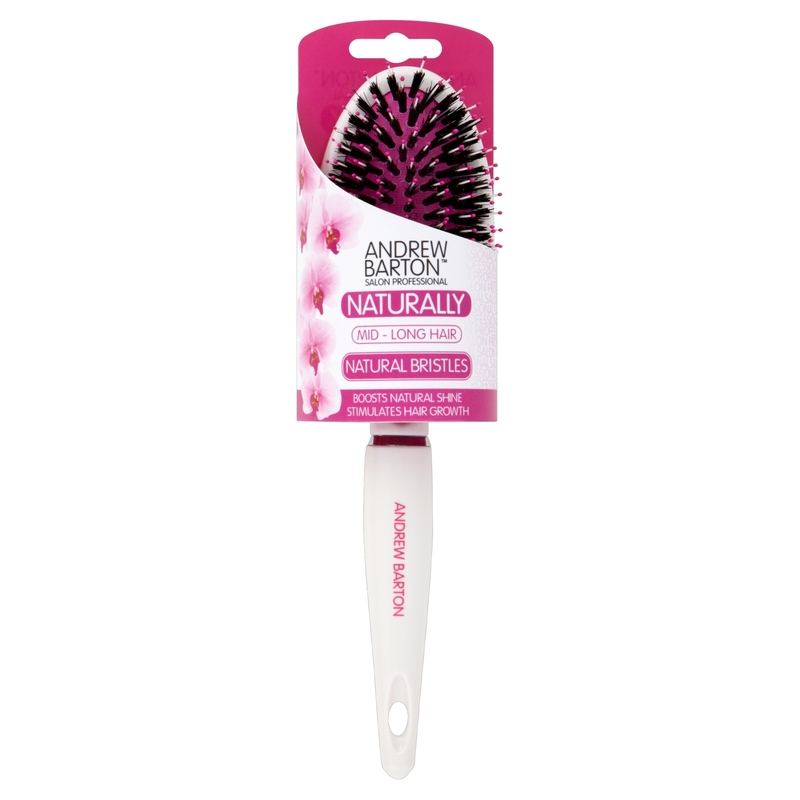 With every stroke, the bristles massage the scalp increasing blood flow and stimulating hair growth. Super kind to your hair, the bristles smooth the hair cuticle, redistributing the hair’s natural oils to create healthy hair with a long-lasting lustrous shine. One of the things I love to do in my free time is have a pamper session and one of the things I love to do is lay back with a face mask on when in the bath. So why not treat your Mum to a new face mask she may have not tried before. This rich and nourishing collagen mask from Proto-col contains a unique blend to quench thirsty skin. Your skin will be left feeling soft, supple, brighter and more radiant. 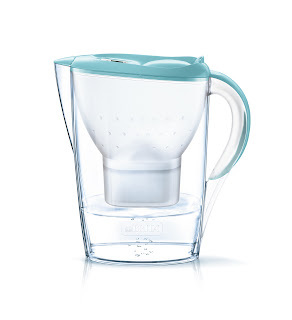 A bit of a random one I must admit but Brita have just released there new pastel Marella jugs. A new filter water jug has been on my list of things to purchase over the last few months and as a Mum useful presents like this are usually a great idea. The Marella jug holds up to 2.4 L, fitting perfectly into the fridge door and has a helpful 'memo' which reminds you to change the filter to ensure you always have the freshest filtered water. The Marella jug reduces levels of chlorine, heavy metals and limescale in your water, and also features a sleek flip top lid. 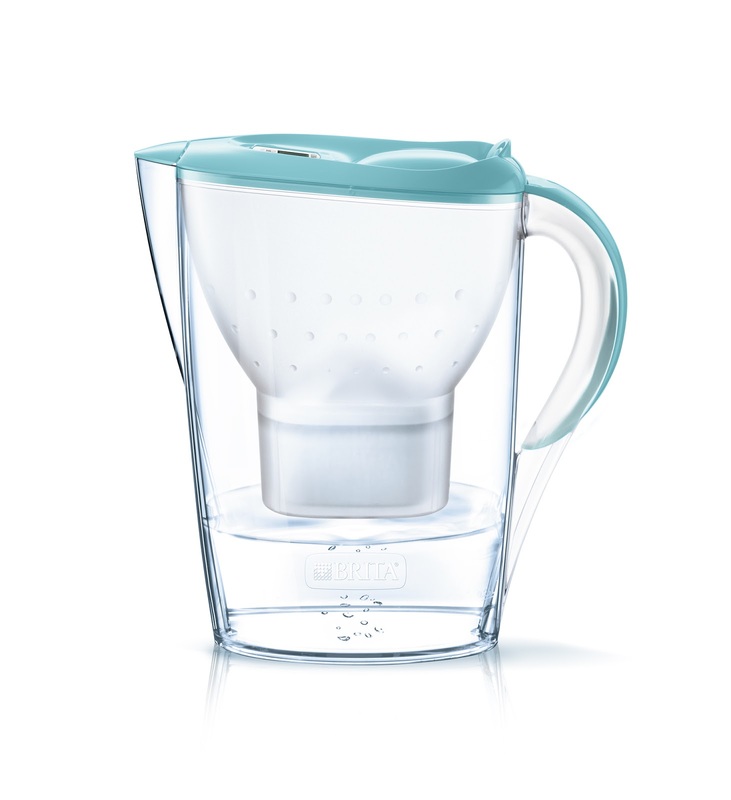 I have always preferred the taste of filtered water and I love that the Marella jugs come in a range of shades and I love the pastels. Do you think you'll get one of these for your Mum? I think crafting things are nice if the person you are buying for is that way inclined. I like your idea of the stamping set. I love the sound of the collagen mask my face is in desperate need of rejuvenation! I don't think you can go far wrong on Mothers Day with a box of chocolates and some decent smellies! Some great ideas here though, thanks. Some great ideas here. I'm so glad you had chocolate on your list! No Mother's Day gift lift is right without chocolate! Oh wow these are lovely products. I can't wait for mothers day seeing all of this. I don't have a present yet - I quite like the nail polish. Lots of great ideas here, I love that bath oil, smells so lovely. Ooh thanks for the tips! I haven't gotten anything for my Mum yet... think she could do with some pampering after a few weeks spent running around ragged looking after my Dad who's not been very well. Brilliant to have a post that recommends lots of different price budgets!